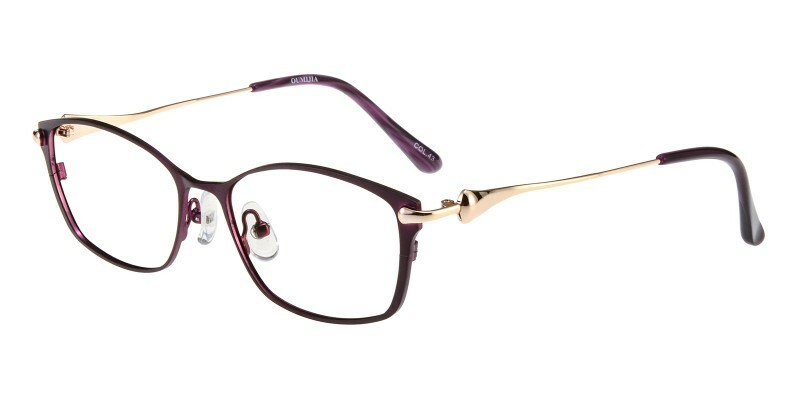 Glassesshop Shirley Oval eyeglasses are made of polished and sophisticated titanium alloy material. 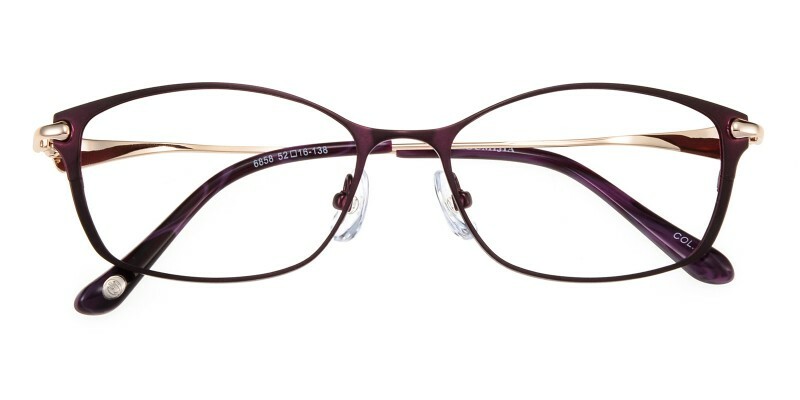 Three colour options:Brown, Purple and Red.Featured with adjustable nose pads and comfortable acetate temple tips.It is a good choice for most of woman in all collections.Computer eyeglasses and reading eyeglasses both are available. These are probably my favorite glasses I've ever owned! Of all time! 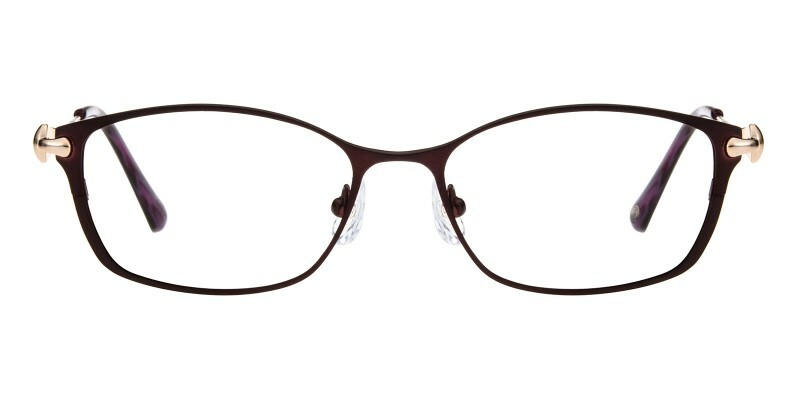 They have the flattering feel and look of cateyes without making an extreme fashion statement, perfect for everyday wear. 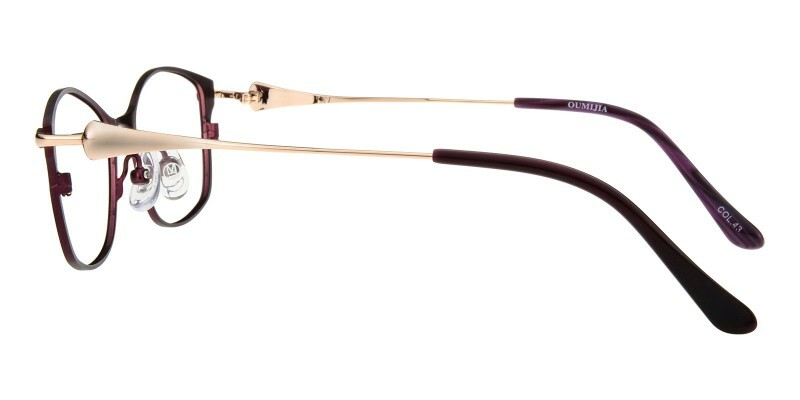 The brown is more natural agaist my blonde hair and pale complexion than the black glasses I traditionally buy. A++ from me!